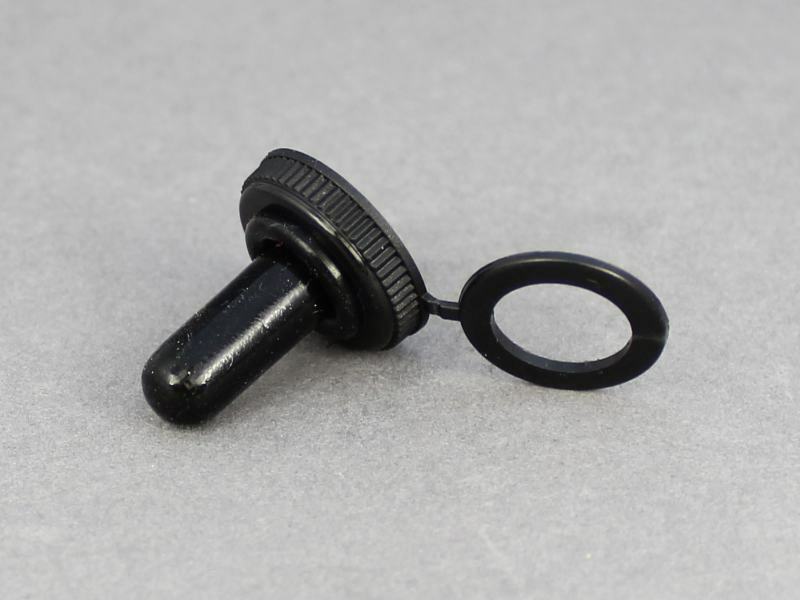 Waterproof rubber cover for toggle switches to protect them when used in exposed applications (e.g. open-top vehicles, boat cockpits etc.). 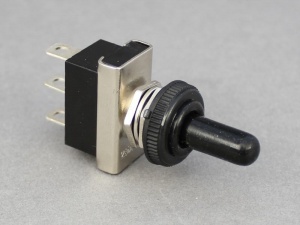 Note: does not fit toggle switches with black, paddle style levers. 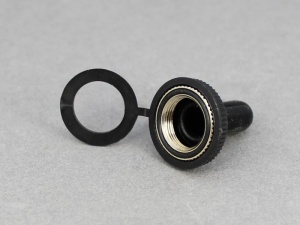 Screws onto the mounting thread of the switch. bought this and switch to operate the shower pump on my narrow boat. perfect.